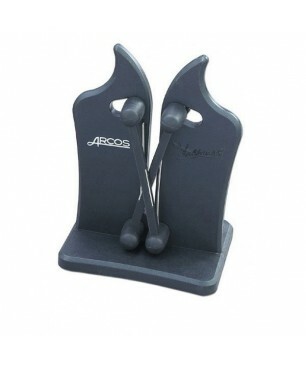 Arcos Pocket Vulcanus knife sharpener. Small and foldable, ideal for sharpening knives, kitchen knives and ham knives.Ham knives sharpening is essential in order to cut thin slices. A sharp knife gets a few slices thinner where we find the most exquisite taste of ham. 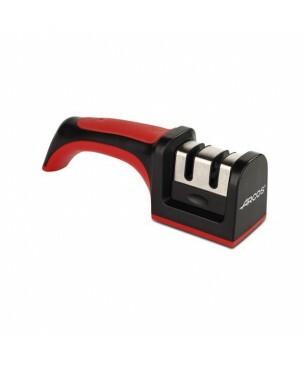 Professional Arcos knife sharpener Vulcanus. 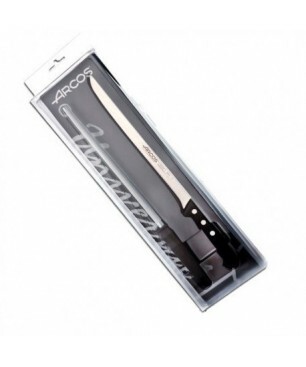 Get a sharp durable sharpening for better cutting and longer life for your knifes.Ham knives sharpening is essential in order to cut thin slices. A sharp knife gets a few slices thinner where we find the most exquisite taste of ham.